Valve’s anticipated app designed to let you stream games and movies from the Steam platform to your iPhone or iPad has been rejected by Apple, despite the company approving it earlier in the month. As with Valve’s Steam Link box, the app would have allowed you to stream games from your PC directly to your phone or iPad—provided they’re on the same network. According to Ars Technica, Valve received approval from Apple for its Steam Link app on Monday, May 7. 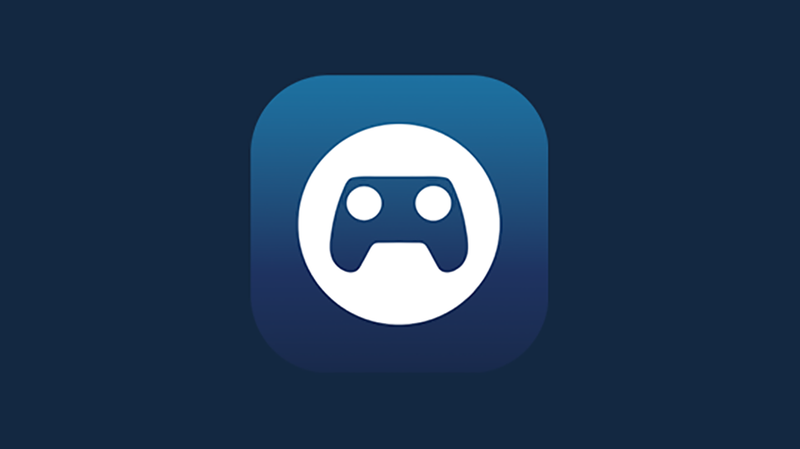 The Steam Link app would allow users to stream games purchased through Valve’s Steam marketplace to the iOS or Android device on the same home network. You would also be able to pair a Steam Controller or iPhone-approved controller to your iOS device for proper gameplay functionality. That means you could, theoretically, prop your iPhone on your coffee machine and enjoy a little XCOM while you wait for the chicken to finish on the stove. To stream using your iOS, Apple TV, or Android device, you need to be connected via Ethernet, or over a 5GHz Wi-Fi network. According to Valve, which announced the app’s upcoming release two days after it was approved, Apple revoked the approval, citing business conflicts that slipped past the company’s initial review team. Valve appealed the decision, but was denied in the end, which blocked the app’s release. Whether or not business conflicts includes the option to purchase games through Steam without paying Apple the 30 percent it collects from in-app purchases is unclear, but it would be one way Apple might flex its muscle and control the dominance it has on its own App Store when it comes to entertainment like iOS games. Apps like Comixology, an Amazon-owned comic book viewer and store, don’t support purchases through the app because of Apple’s revenue split, meaning you need to purchase books through a web browser and refresh your app after your purchase. We’ve reached out to Apple for more details and will update if we hear back.